Make plans to join the party as we kick-off Sonoma County Pride celebration weekend 2019. 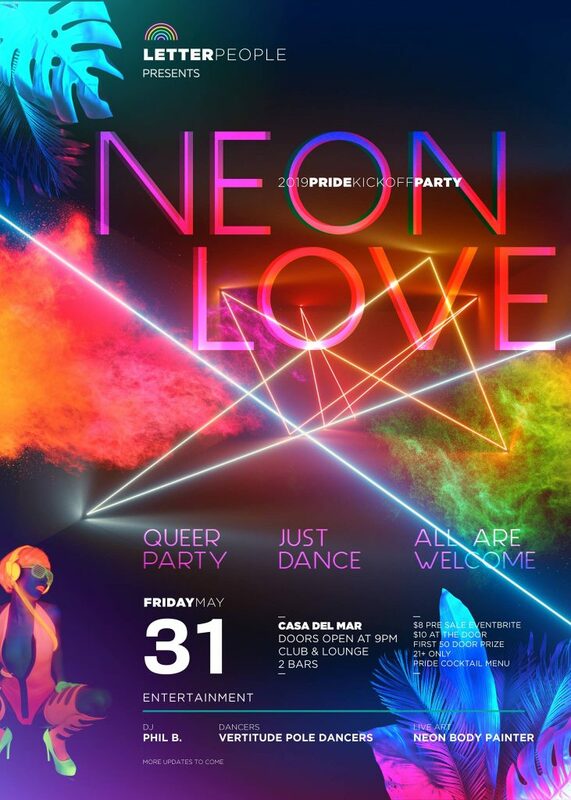 SCP has partnered with Letter People and Casa Del Mar for our official kickoff party NEON LOVE. Casa Del Mar is Santa Rosa’s own nightclub featuring two bars, lounge areas and outdoor spaces to cool down. The VIP booths come complete with bottle service and give you the best view of the party. 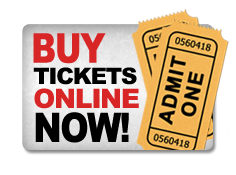 Our DJs, pole dancers, go-go dancers and live artists will keep you fabulously entertained. Get your Pride weekend off to a proper start and come dance with us and make new friends.